Submarine In Space | OK Listen! 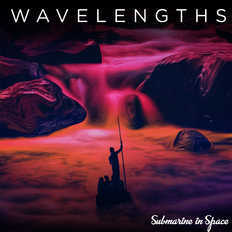 Submarine in Space is a creative endeavour to bring out fresh music from seemingly incongruent sources. 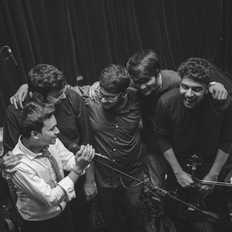 Inspired by genres ranging from Old school jazz to Hindustani classical, the frontman Abhishek Mittal believes that describing his music would involve a series of epithets, simply identifying it as an expression of honesty. Transcribing deep seated emotions to the fretboard he is flanked by musicians who stay true to this spirit.